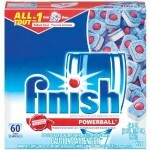 Cottonelle Clean Care Toilet Paper just $.23 per roll SHIPPED! 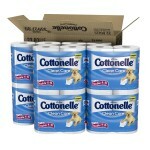 You are here: Home / online shopping / Cottonelle Clean Care Toilet Paper just $.23 per roll SHIPPED! 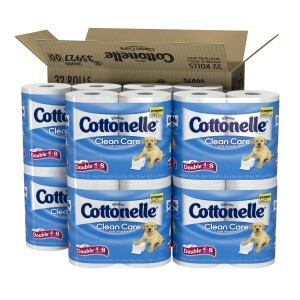 If you’re looking for a deal on toilet paper, right now you can get Cottonelle Clean Care toilet paper for $22.14 shipped! These are double rolls, so you’ll be receiving the equivalent of 96 single rolls, which makes this deal just $.23 per single roll! 2. 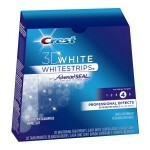 Scroll down and “clip” the $2.50 off coupon. 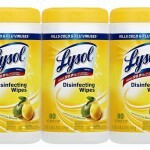 You must be logged in to your Amazon account to access this coupon and it is one time use per account. 3. Choose a Subscribe & Save delivery schedule from the blue box on the right. You can cancel Subscribe & Save at any time after you receive your order. They will also receive a reminder e-mail before your next order is shipped and you can cancel at that time. 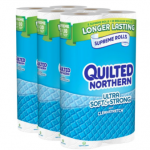 Cottonelle Clean Care Toilet Paper just $.23 per single roll shipped!